Recently, the Relay For Life of Florida International University had a record number of signups for ACS CAN memberships. Read about how Michelle Juarez, the Logistics Director of FIU RFL, and her team accomplished this record, and take some ideas back to your event! 1. How did you incorporate mission and get people excited about ACS CAN? Our community manager first introduced it to our executive board and explained the mission to us. We were encouraged as a board to take a decision and incorporate it into our efforts. The way that we were able to incorporate and get people excited was by starting with our committee who was able to hear from a survivor who works directly with ACS CAN to come and explain it to all members. We thought that it was a good way to have each member then be able to communicate that message to others and understand what ACS CAN stood for. We then got our committee to each meet a goal of people to sign up and then also incorporated it into our pre events and our gala in February. 2. How did you encourage people to register for ACS CAN? What did that process look like? Because the registration was $10, college students were put off by signing up however this is why educating our committee with a speaker really helped because some of them were able to convey a smaller and condensed version of the speech to regular students. Also when we incorporated it into our pre events there was someone walking around campus and a lot of emphasis was placed on how this would help ACS and all those affected by it later on. We had a competition for a while with a neighbor campus and who could raise the most amount of subscribers to ACS CAN and that really motivated our population of students to take part as well. When we had our gala to crown new campus ambassadors, we offered it to contestants taking part in the competition as a way to get extra points and that helped as well. We designated one eboard member to be the one in charge of the ACS CAN efforts and it helped also because she was able to keep others accountable and she made everyone start with their friends and then that way talking to random students was easier as time went on. We also had some forms the day of the event. 3. Do you have any other thoughts or suggestions you'd like to share? Overall, I think that getting a speaker really helped and it started within our own committee having them sign up too then our friends and relative and then starting moving to the general population. 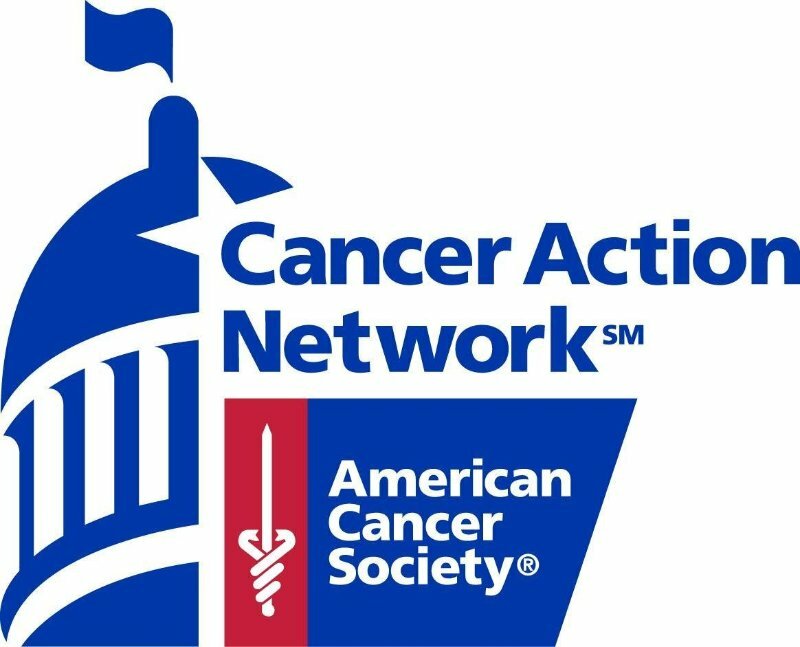 It was getting used to advocating for a program instead of just going up to people and saying to donate to ACS/Cancer Efforts but more so what the program could do to be able to get the $10 donation. The big help too was finding ways to incorporate it into pre events because it was taking advantage of people that come to our events and care for the cause to learn about something new that they could contribute to.